Blogging How to INCREASE TRAFFIC on your blog? 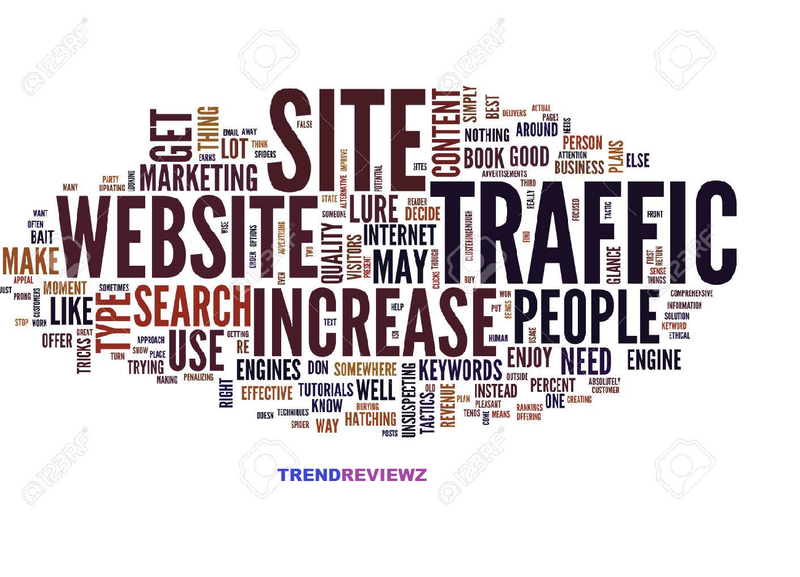 TOP 3 legal methods to get traffic. Every time a new blogger starts his blog, First what he needs is a good content to get the interest of audience towards you. 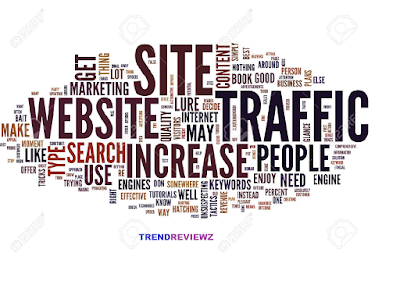 Secondly, Traffic traffic is the main source of success and to become successful blogger as well as earn good money, your blog needs to have good amount of traffic. Everyone wants to have a large number of visitors to his blog as soon as possible. Traffic is very important for everyone and everyone knows it. Blogging can never pass without success or traffic. When I plan to start a blog, at this moment you should understand that after starting to create a blog, what will I do to get good traffic from Google and all other search engines, very quickly? There are many things to increase traffic on your blog. How much quality content on your blog? How old is your blog. If you have a keyword in your domain name. All your publications are very nice. If your blog is sent or not to all search engines. In addition, there are many other things important to bring good traffic to your blog. We'll also talk about some topics today that will help you drive more traffic to your blog. You've made your blog! This is a good thing. You wrote a very good article that nobody else ever wrote. But you did not tell Google and the rest search engine's that I have a website that you add to your search engine! this is not good.Not only google you should also submit sitemap to all search engines like Yahoo, Bing, Mysearch etc. Once you've created your blog, all search engines must tell me that I also have a blog and have a publication that you can add to your search engine so that my blog also gets Google traffic. But how do you tell Google? You do not have to go anywhere. Do not say anything to anyone. Just click the link below to read my message and see how to include your blog in Google and how to submit it to all posts by creating a sitemap. So you can open the link below and get information on how to submit your blog to the search engine, in addition, there is information that may be useful. I do not know why most people do not succeed in blogging. I hope you have read all my previous articles and that you liked them. You must have submitted your blog to google. Now you know the second way to increase traffic. You must have heard about Backlinks name. Most people who post on their blogs only comment on someone Else's blog when they have to classify the blog or have a specific publication they wish to get ranked. These people are will directly associated with this posts or page so that when visitors click on commend they get redirected to your blog in their helpful comments. The comment feature never works to comment on someone else's blog at the time of writing a blog. At that time, you have less time to complete your blog or post. The rest is not that you can comment only when promoting your blog. If you have any questions or if you find a problem, you should comment on any blog and resolve it. You will have two advantages. In the first place, your problem will also be resolved. If you encounter a problem like this, you'll see it immediately and you will not need to comment. Second, you'll also get an important backlink to your blog. As far as I am concerned, I have never had social media blogs and my visits have always increased, so I always say that using social networks can increase the traffic of blogs and there is no travel. But many great bloggers believe that sharing your blog's link on social networks makes the blog spam, so Google does not help get your ranking, but that's not true. When I started blogging, I had full traffic up to 5 months of full movement. Social visits were the number of visitors who came from sites like Facebook and Twitter, and I did not get Google visits at that time, but just as the blog became crazy, visitors came and people started to know my blog. Yes, when i started i used social media to get traffic but now i don't. I've reduced it and not today that I do not promote my blog on social networks! So now, if you want to get fast traffic on your blog, share it on social networks and use most of Facebook, so that traffic gets faster on your blog. If this article helped you in anyway please share it with your friends it motivates me.